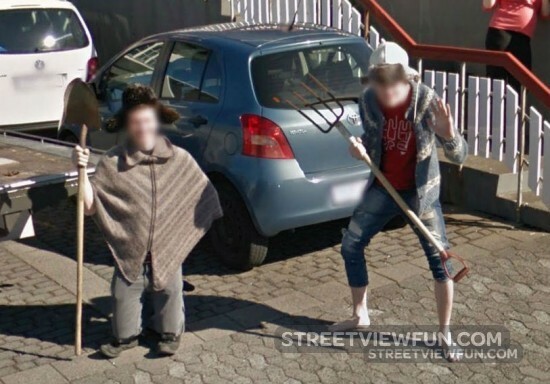 Another amazing Street View year comes to an end. 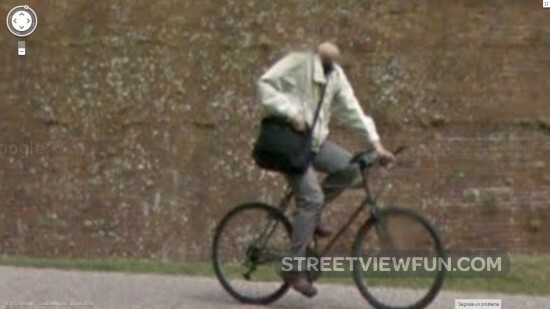 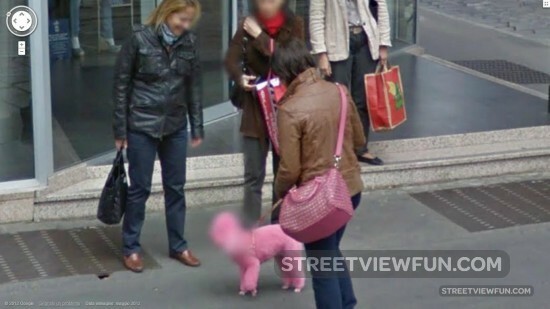 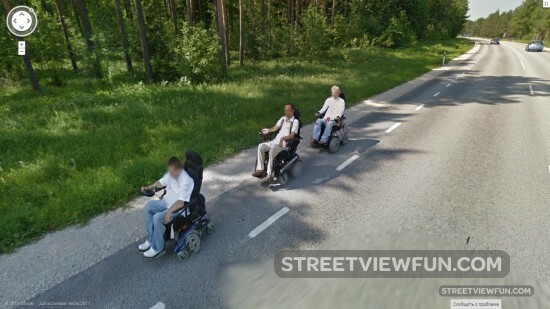 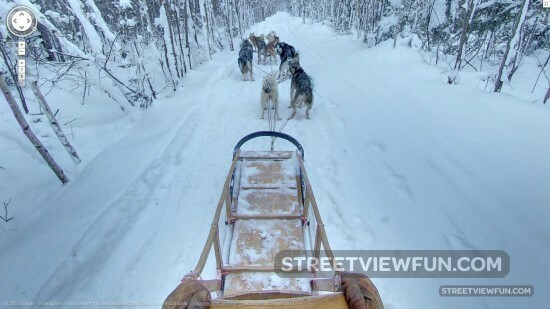 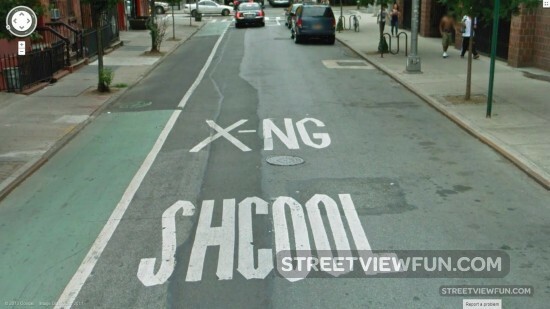 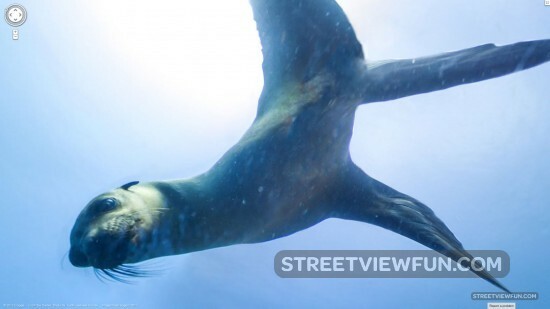 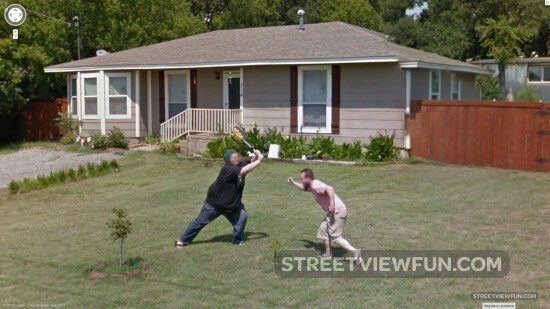 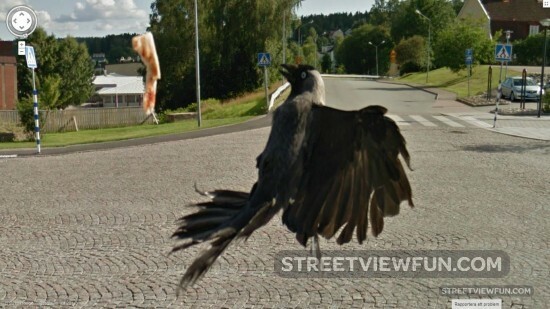 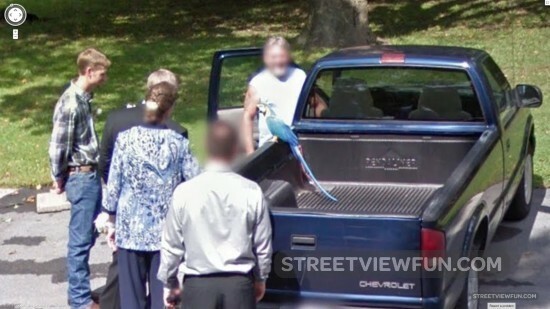 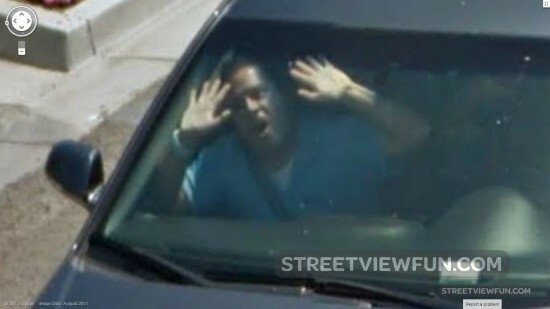 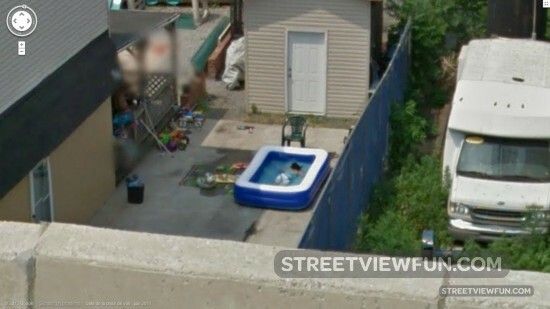 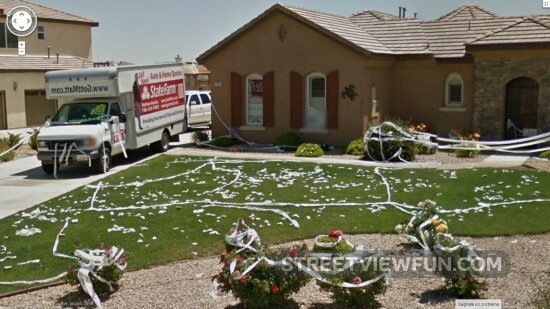 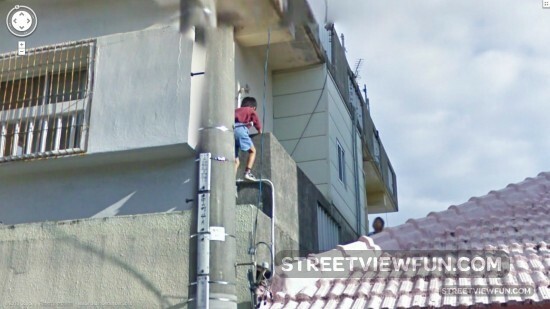 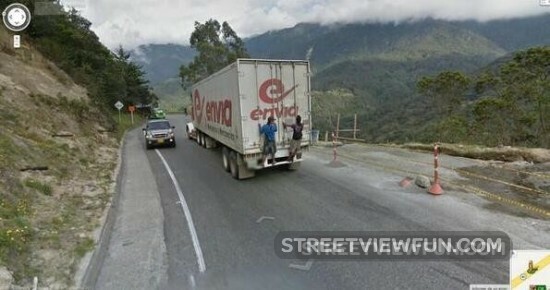 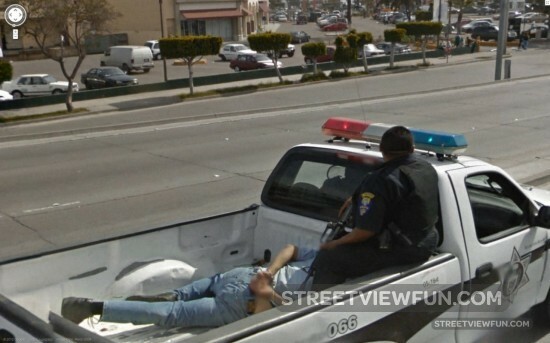 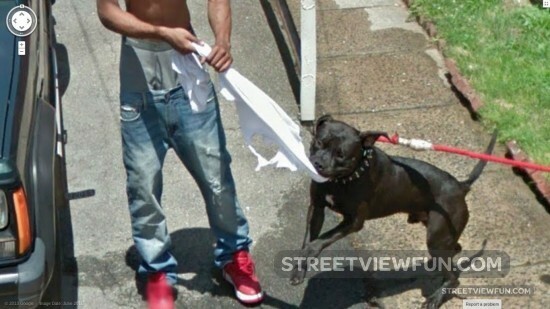 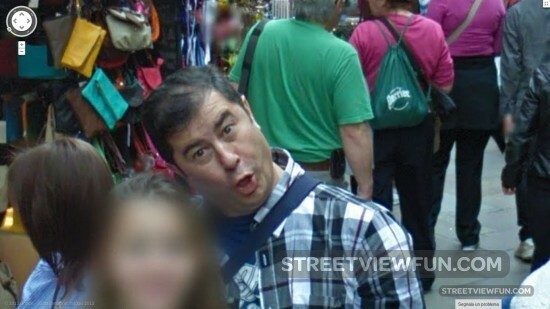 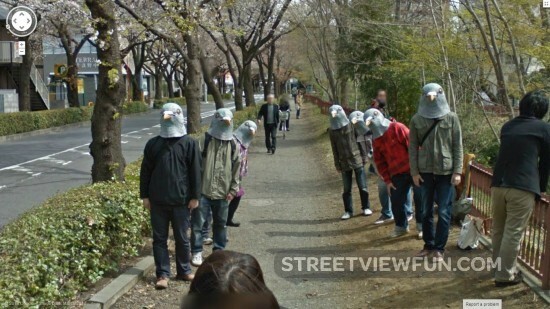 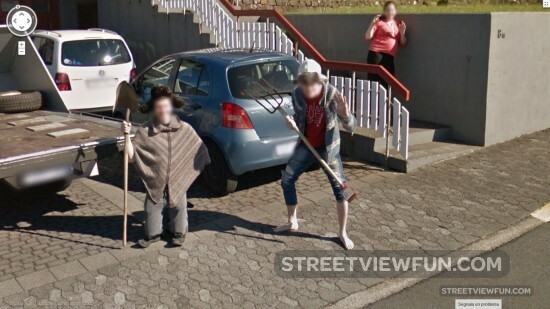 Let’s take a look at the funniest, weirdest and most stunning street view images we’ve found in 2013. 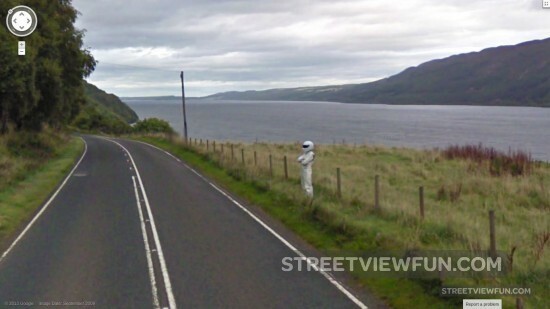 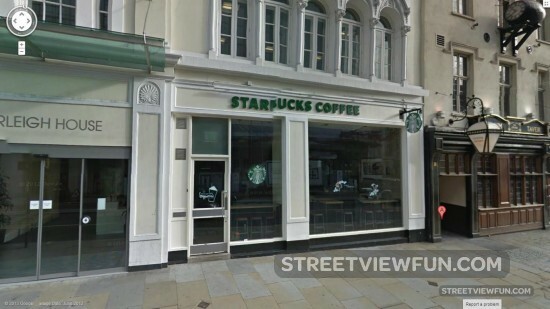 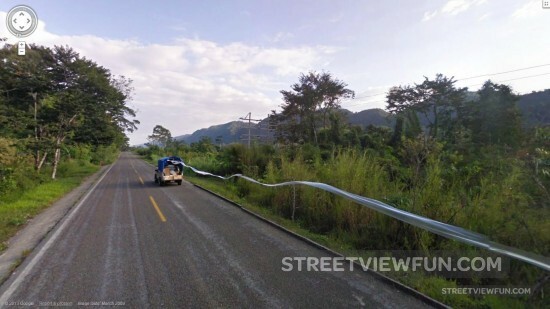 The Stig is back on Google Street View! 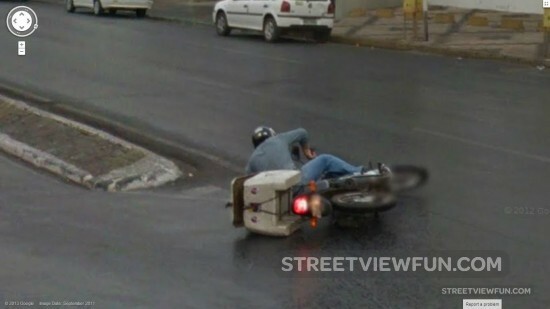 Something wrong with your pizza delivery?